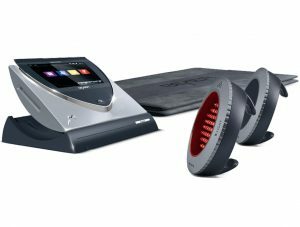 BEMER is designed to improve circulation thereby support the body’s natural self-regulating processes. Blood is the body’s universal means of transport. Oxygen, nutrients, chemical messengers (e.g., hormones) and immune cells are all transported through our blood. When our body’s cells, tissues and organs are adequately nourished and metabolic waste products are removed, our bodies become healthy and function properly. The optimal regulation of circulation is a prerequisite for ensuring good levels of health and fitness. The heart pumps blood through the main arteries, but it relies on the additional power of the autonomous pumping motion of the microvessels. It is these very small vessels that reach the most remote parts of our body. Without this microvessel track driving, most of our cells would be denied the nutrients required to function. They would drown in their own waste without the blood flow to cleanse them. This is fundamental for all metabolic processes. 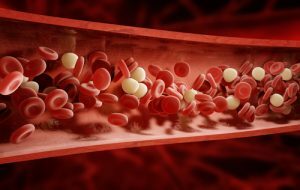 By these, our circulatory system also distributes hormones, immune cells, and other signaling molecules. And this is where BEMER devices come into play.